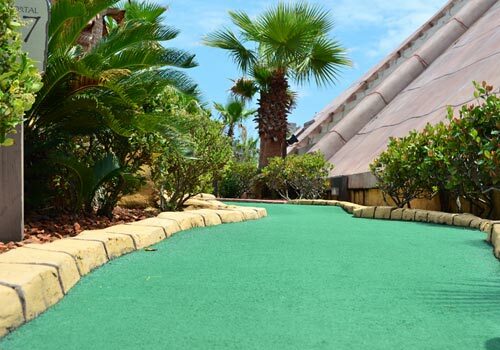 Play 27 holes of exhilarating mini-golf at Cancun Lagoon Golf! 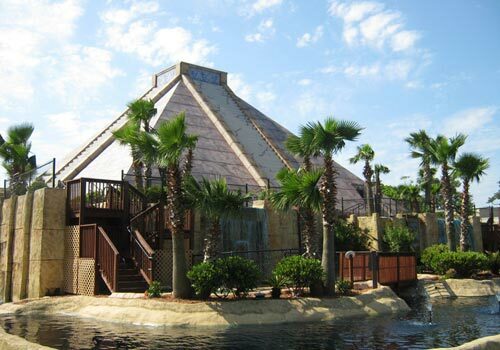 You can’t miss the 50-foot Mayan pyramid from the highway. 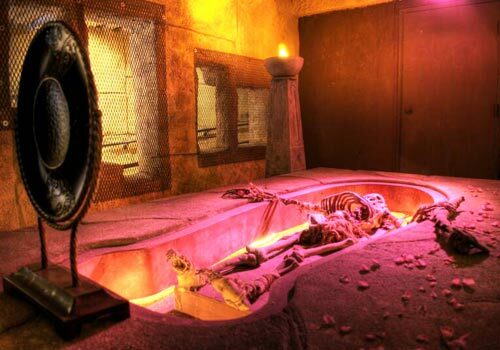 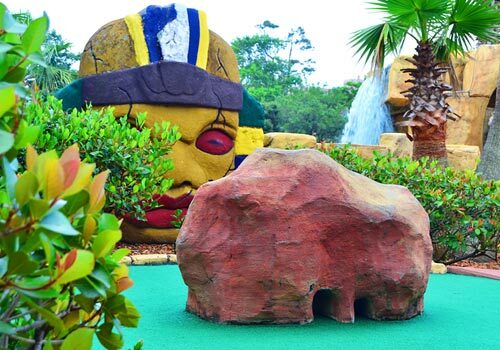 Explore indoor and outdoor mini-golf holes while being transported to Egypt, all while staying right in Myrtle Beach. 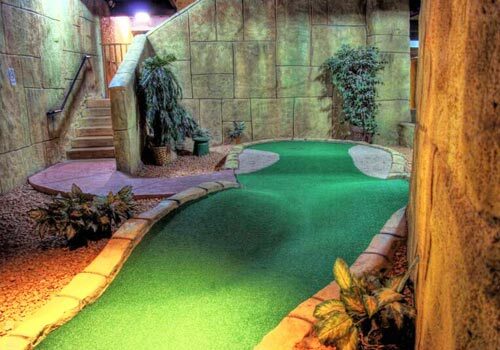 It’s fun for the whole family! 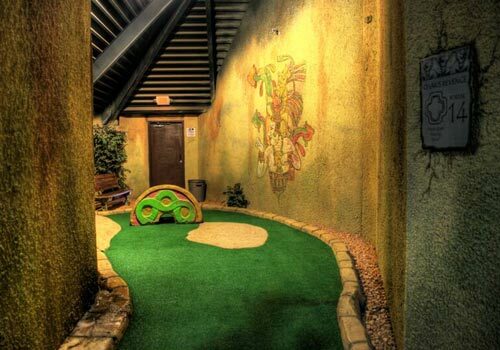 27 holes of indoor & outdoor play. 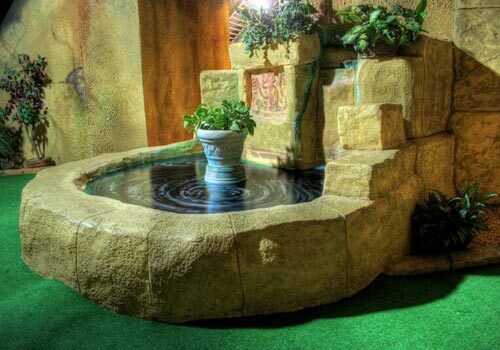 2.7 miles from The Market Common. 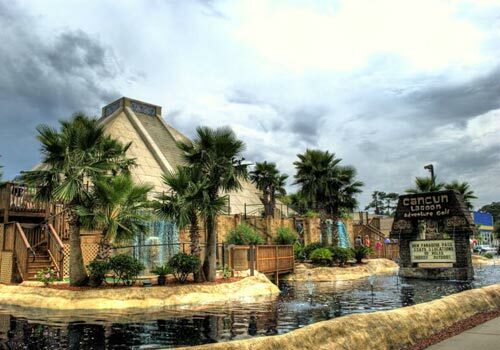 Established in 2003, the Cancun Lagoon Miniature Golf course takes you right to Egypt without leaving Myrtle Beach! 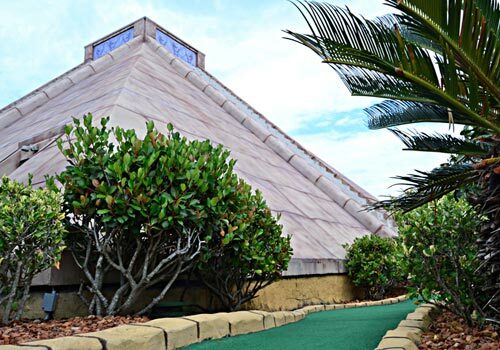 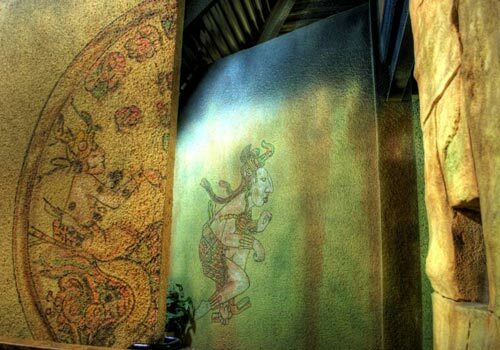 Our 50 foot Mayan pyramid will be sure to grab your attention from South Kings Highway. 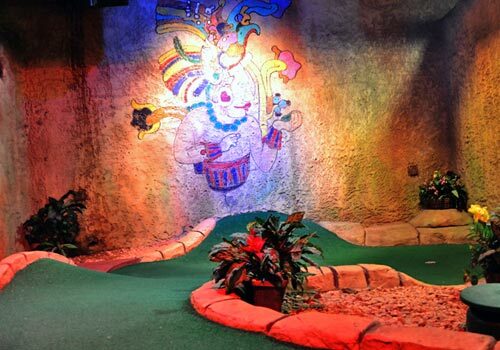 This air conditioned indoor/outdoor course has 27 holes of mini golf for you and your family to enjoy. 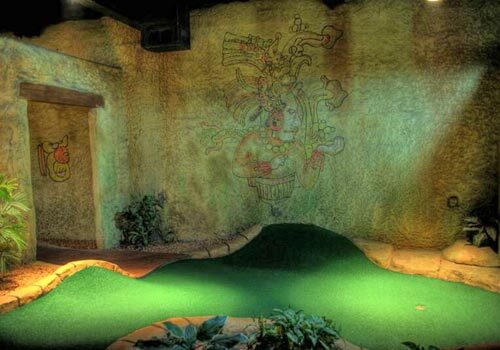 What are the hours of operation for Cancun Lagoon Mini Golf? 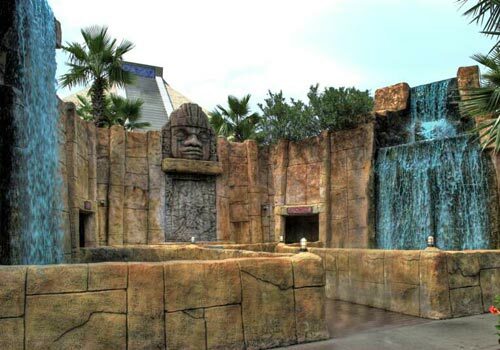 Hours of operation vary per season.